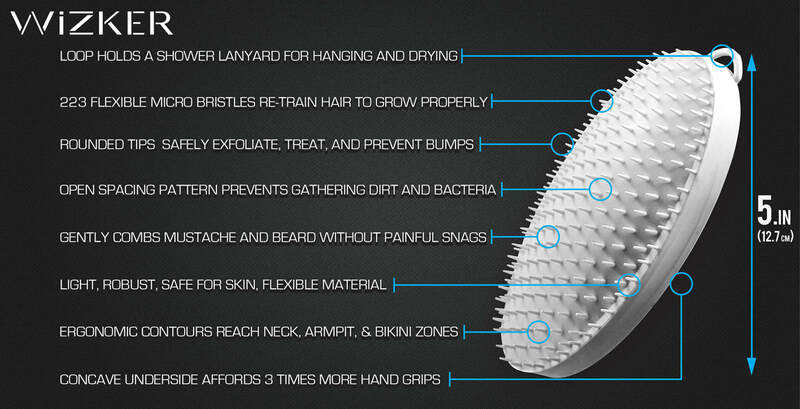 Your friends will know the difference: There's regular skin, and then there's WIZKER SKIN...so accept no substitutes. 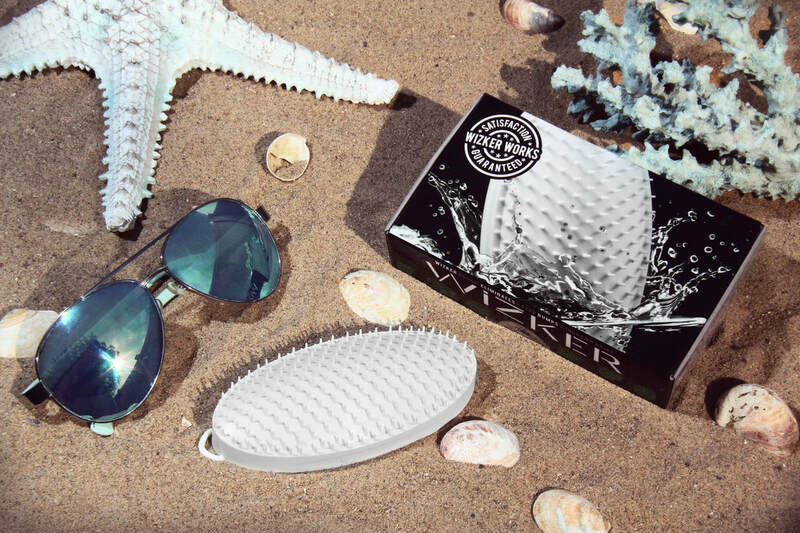 Used daily IN or AFTER a shower, the WIZKER's patented FirmFlex micro bristles tease newly shaved hair and lift trapped hair from the skin. 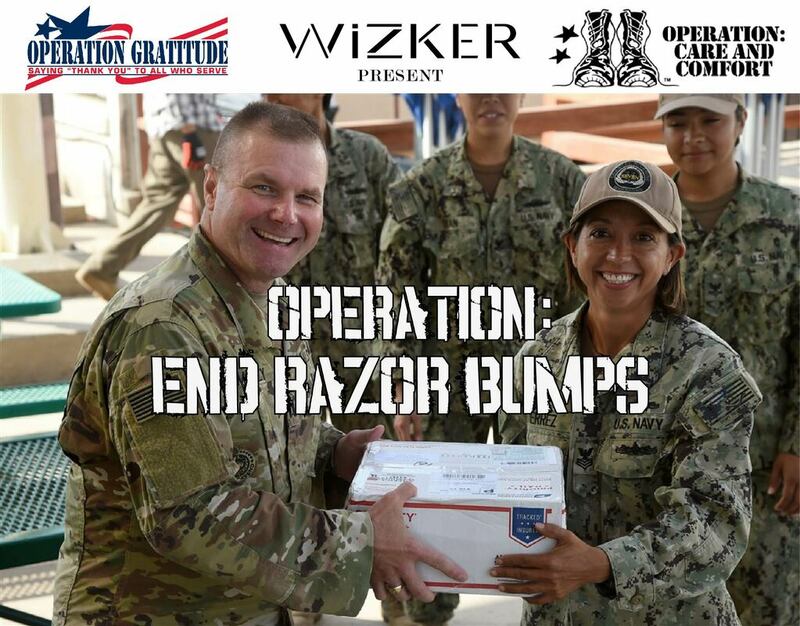 Mission: the WIZKER has partnered with Operation Gratitude, Operation: Care and Comfort, and Operation Courage is Beautiful to present Operation: END RAZOR BUMPS. 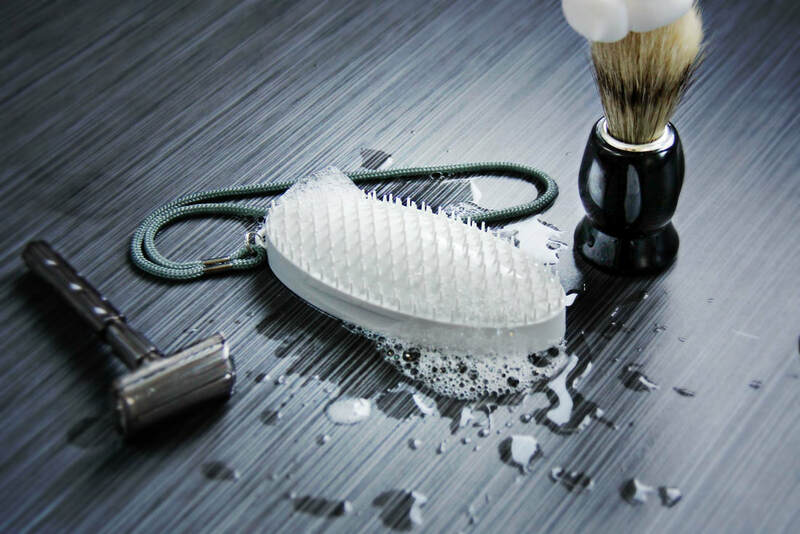 Thousands of WIZKER brushes have been delivered to servicemen, servicewomen, and veterans as part of their care & hygiene packages.